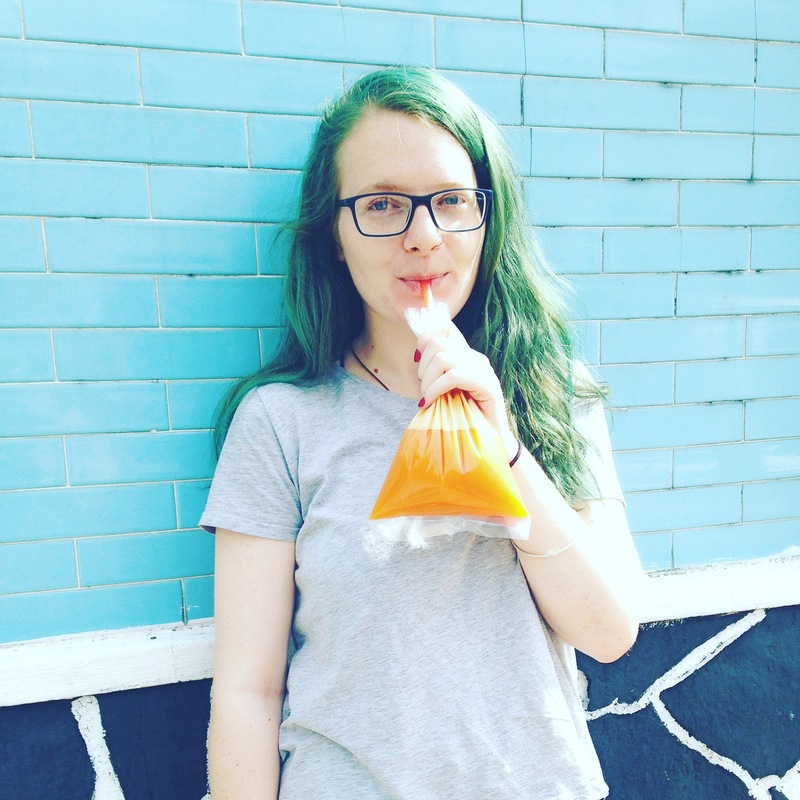 Lauren is a travel and culture writer specialising in Mexico, food and all things colourful. She has a minor (major) Shiba Inu obsession and a penchant for Netflix and overthinking. You can find more of her work at Northern Lauren.